Awesome deal! 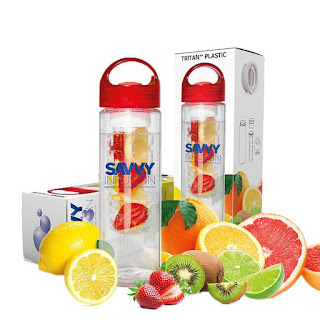 Just $2.95 for this Savvy Infusing Water Bottle when you use coupon code YCKWQ86P at checkout. This will sell out fast! (Only works on red, can only be used once per account).